I wrote about the judgment in Stewart & Chergui -v- The Commissioner of Police for the Metropolis  EWHC 921 (QB), yesterday. There is no harm in repeating one element of that post in this series. I am repeating it because someone recently said to me that it had “never occurred” to them to include anything relating to special damages in their witness statement. (Which may well go some way to explaining why we are at number 62 in this series). In the course of a three week long High Court case the claimants claimed, among other things, special damages. 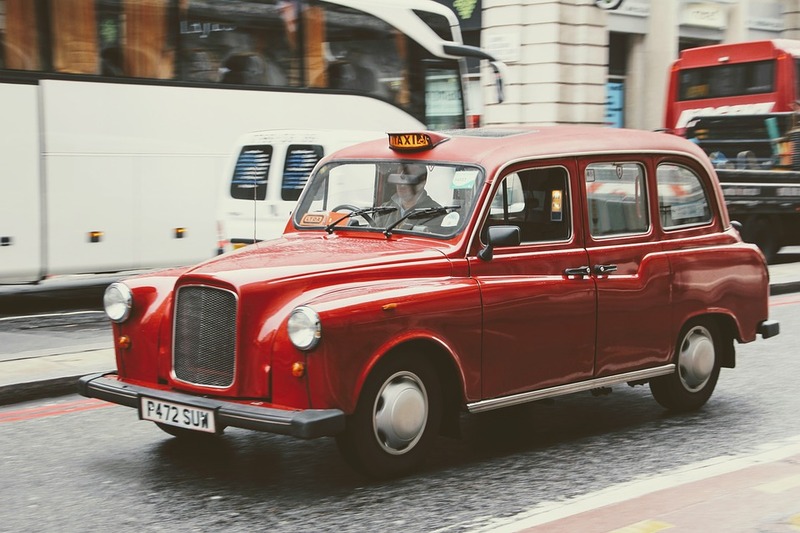 The judge commented on the evidence given by the claimants in support of their claim for special damages, taxi fares and future treatment. The evidence given by both Claimants was totally unsatisfactory on the question of special damages. A factor recognised in the written submissions in which the sums claimed are reduced by 50% from the original claim. The First Claimant produced some taxi receipts which did not go to support the contention she raised. Her evidence that she was too frightened to leave the flat unless by taxi was frankly incredible. The receipts demonstrated return taxi journeys from shopping trips. Particularly as this fear was not something that she had raised with her doctor or the psychiatrist specifically instructed in these proceedings. The Second Claimant is the First Claimant’s carer but does not seem to have travelled with her in her taxi journeys. I will not speculate as to where the inspiration for this claim emanated but it is without merit. Proving things 59: To get special damages you have to plead them and prove them. Proving things 61: More on social media: Facebook Entries & witness credibility.